Roughly 3 million Americans have glaucoma, and half don’t know it—many aren’t even sure what exactly glaucoma is. With January being Glaucoma Awareness Month, EYE-Q is providing you with four facts you may not have known about this eye disease. 1. Glaucoma is the leading cause of blindness in the United States. That’s right. Glaucoma damages the optic nerve, which is the part of the eye that carries the images you see to the brain. The reason the disease leads to the highest rates of blindness among all other eye diseases and conditions is that most cases of glaucoma aren’t diagnosed until it’s too late, particularly because it may seem symptomless. 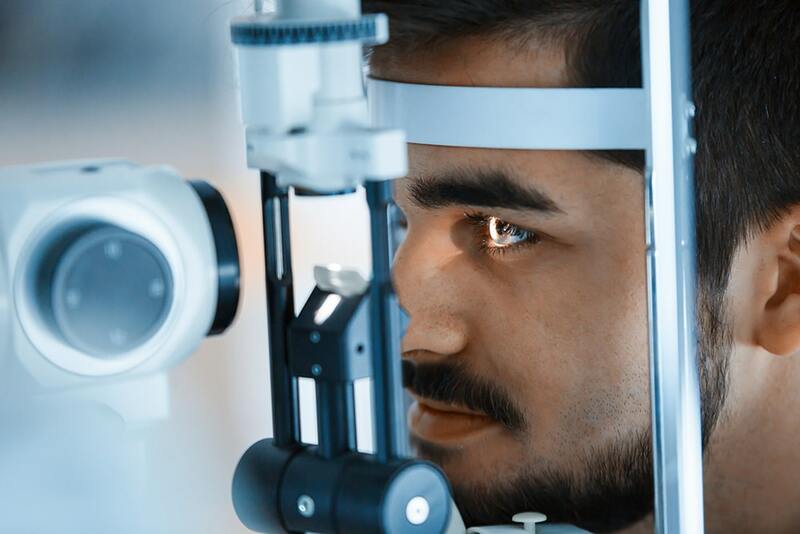 Glaucoma tends to affect your peripheral vision first, meaning you most likely will not see a difference in your vision until the disease progresses to a moderate or advanced state. 2. It is often caused by another eye disease or condition. This is known as secondary glaucoma. Several common causes of this include medications containing steroids, retinal blood vessel blockage, various eye injuries, and abnormal blood vessels caused by diabetes. The fact of the matter is that anyone can develop the disease. Although it is rare, congenital glaucoma does occur in children and infants. However, most cases of glaucoma develop as you grow older, and it is uncommon for it to affect someone under the age of 40. 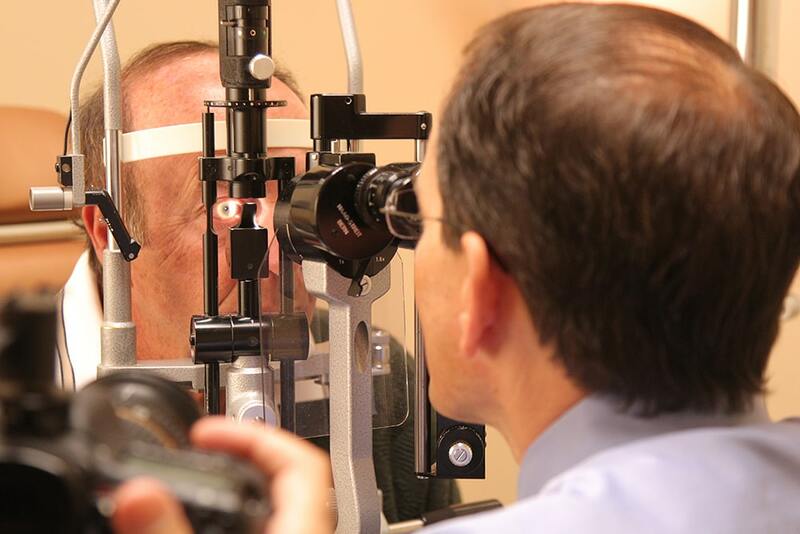 Regardless, it’s important to get your eyes checked regularly so your eye care specialist can screen you for glaucoma. 4. Those with Hispanic or African ancestry are at a higher risk for glaucoma. Though the exact reason is unclear, if you are a Hispanic or African-American, you are more likely to develop glaucoma. A 2012 study found that African-Americans are three to four times more likely to receive a glaucoma diagnosis than Caucasians. Glaucoma is often a silent, gradually progressing disease that frequently presents very few symptoms in early to moderate cases. Therefore, it’s important that you visit your eye care provider for regular eye exams. 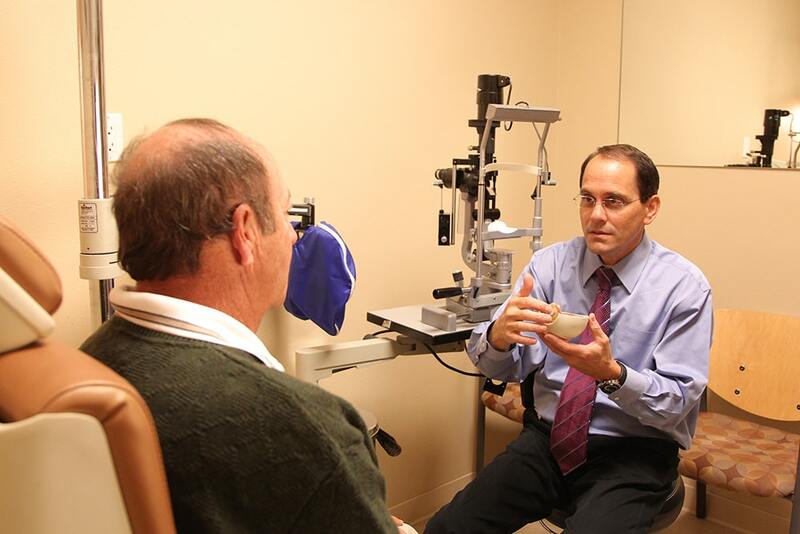 The damage caused by glaucoma is irreversible; however, with proper treatment, progression can be prevented. 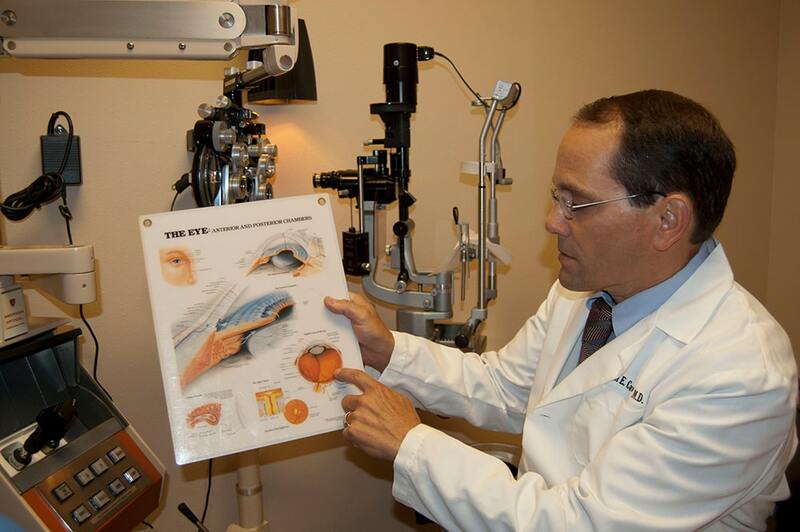 To schedule an appointment at EYE-Q, please call (559) 486-2000.